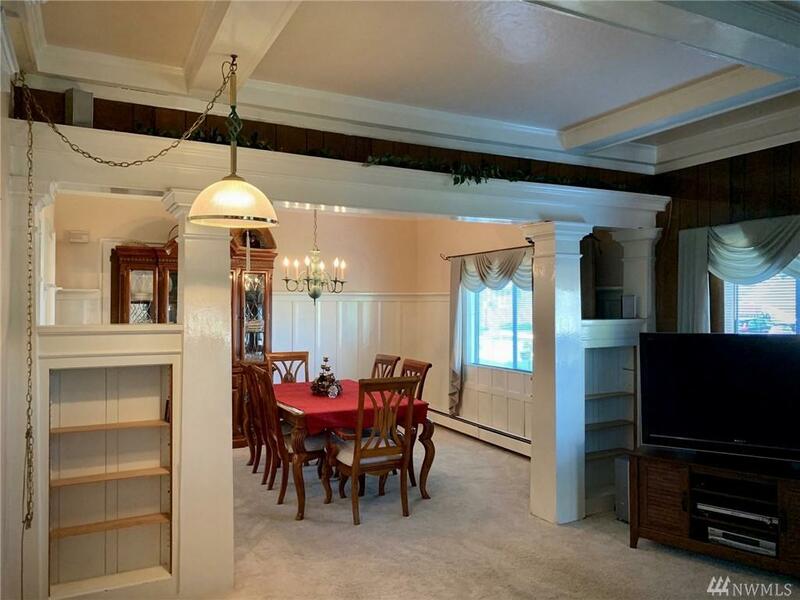 Beautiful woodwork, built-ins, trim/doors & coffered ceilings. 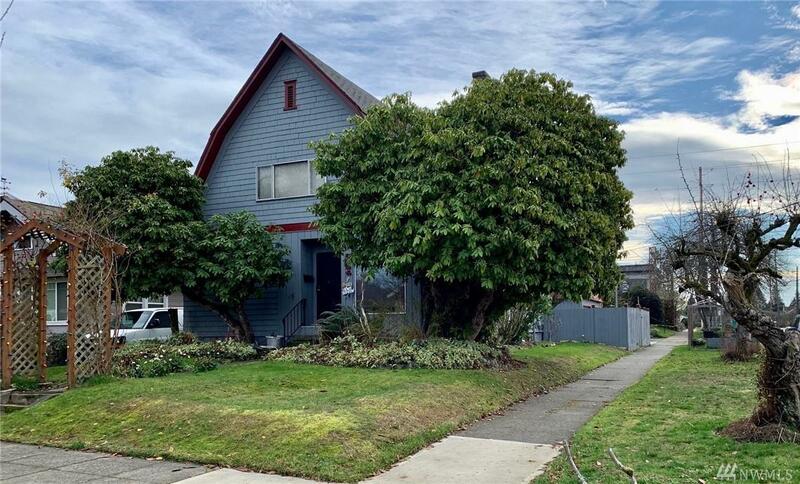 3 bedrooms & full bath upstairs, bedroom & Study/Office on the main w/.75 bath & additional full bath in basement w/laundry, separate entrance & ample space to make own. Wonderful lighting throughout. 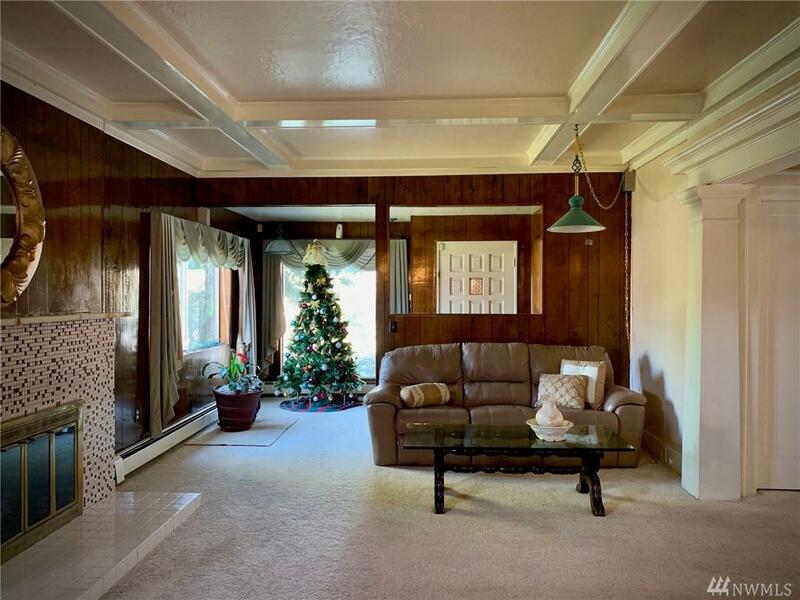 1st time on the market in 40+ years, home has been lovingly cared for but needs TLC. Det 2-car garage. Corner lot. Fruit Trees. 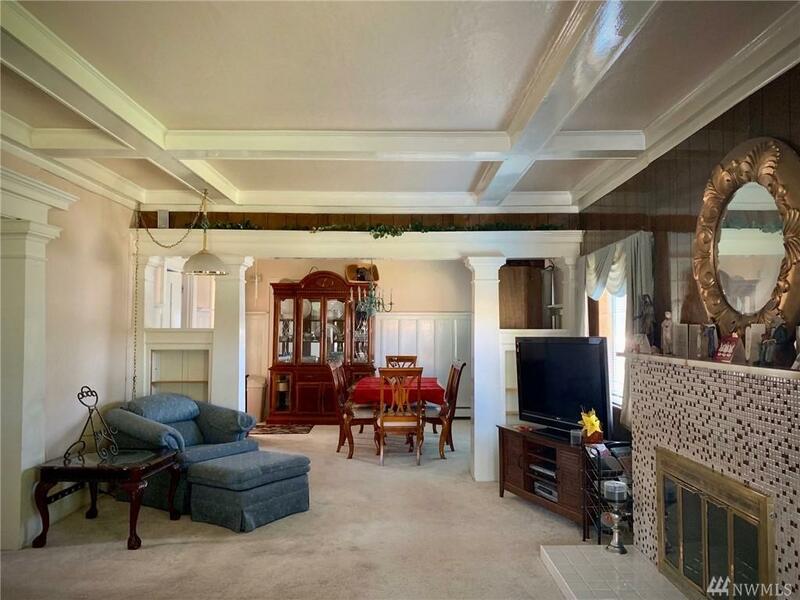 Located block off of Proctor w/in walk distance to stores, shops, restaurants, neighborhood schools & UPS.